When we create a website we are looking to create a sensory experience. We look to incorporate stunning visuals, attention-grabbing audio and immersive interactivity. 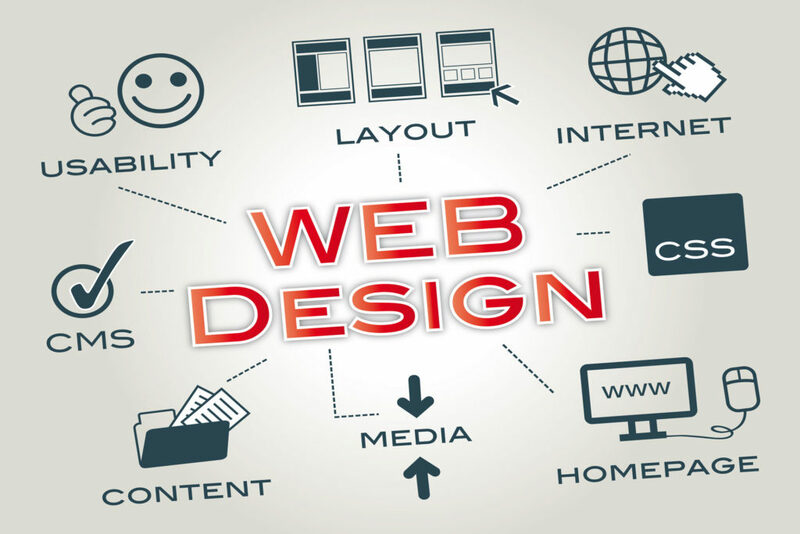 We don’t just create a website, we create a digital experience through: Creativity & Technology.